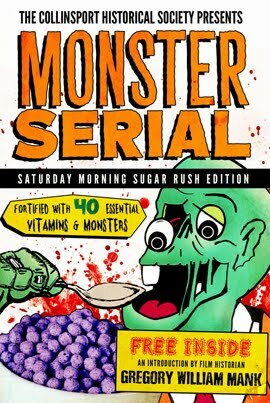 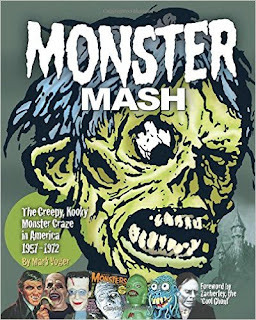 My recent interview with Mark Voger, author of MONSTER MASH, was delayed quite a bit by technical problems here at the CHS. 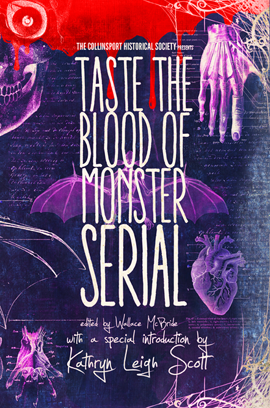 (You can listen to the full conversation HERE.) 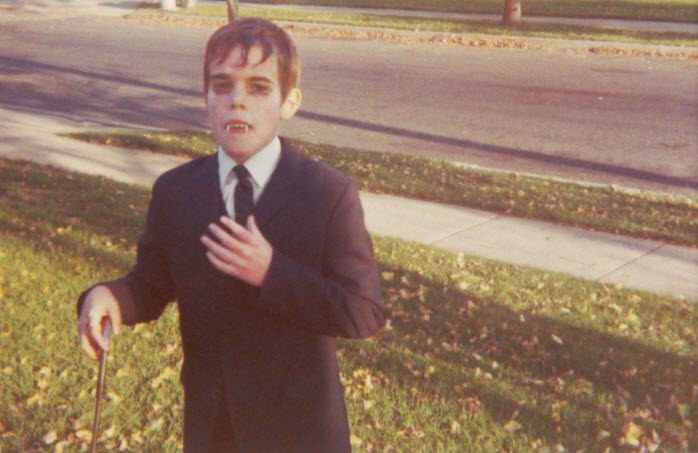 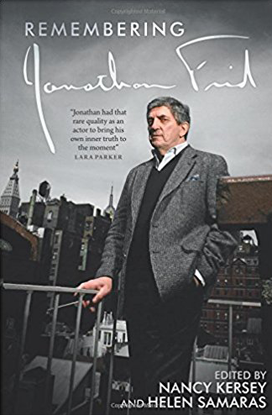 During the behind-the-scenes commotion, I forgot to include with it this terrific photo from Voger's website ... an image of the author as a child, dressed as Barnabas Collins. 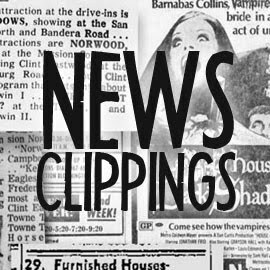 To summarize: Here's a photo that should have run last week, that was intended to run a few months ago, but was actually taken several decades back. 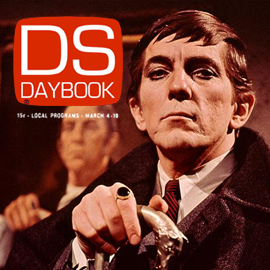 I think the writers of DARK SHADOWS might have approved of this photo's convoluted backstory. 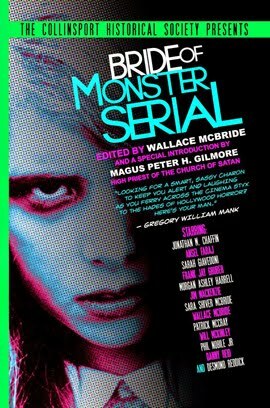 If you're still on the fence about Voger's book, you can read excerpts from it online. 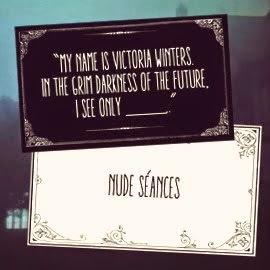 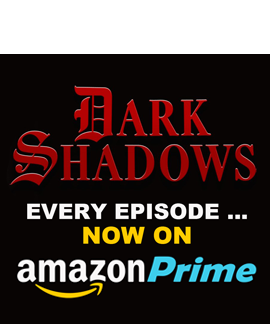 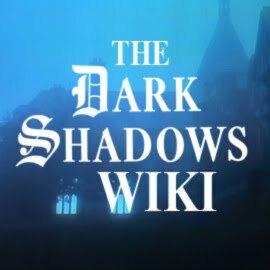 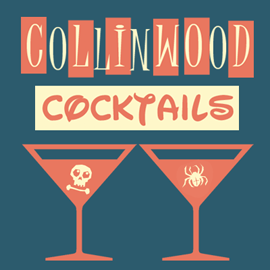 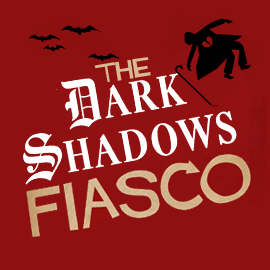 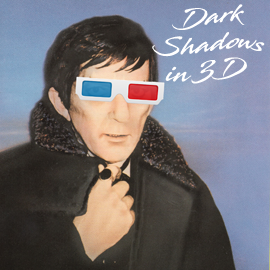 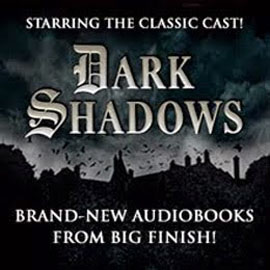 You can skip straight to the DARK SHADOWS content by clicking HERE.